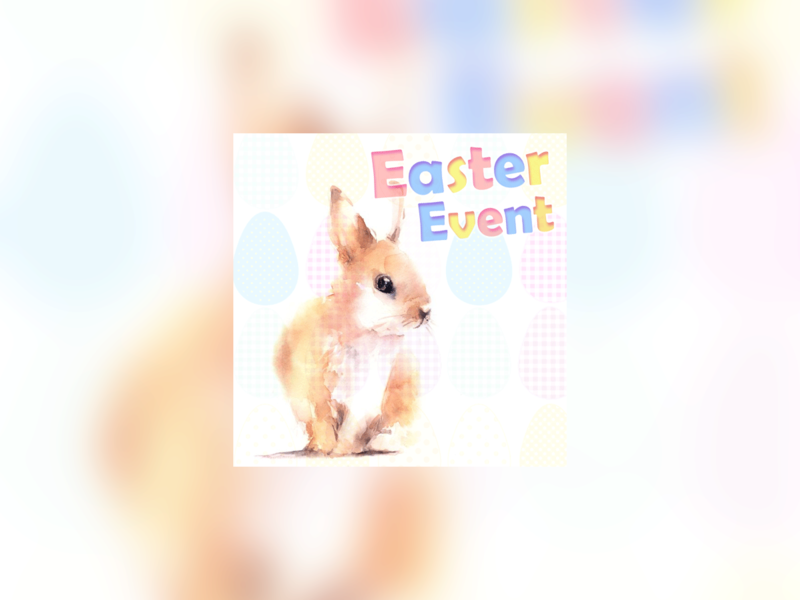 Join us for a huge Easter event festival! 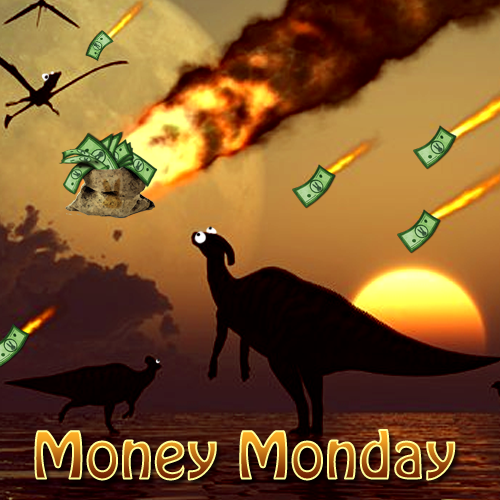 Mount up and run for prizes!!! Bring your own Bunzilla or roll the dice for a new random lvled one to enter! 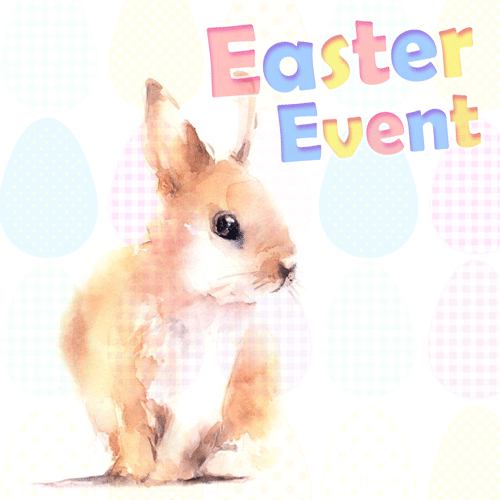 Paint your eggs for goodies, colors and brushes provided!